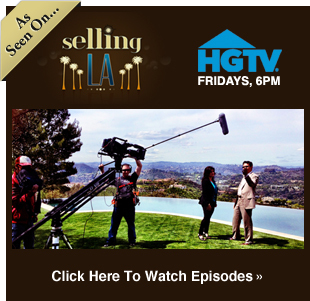 Christophe Choo of Coldwell Banker Global luxury you on a tour of Maison 808 in Beverly Hills with NBC Open House T.V. & Sara Gore. 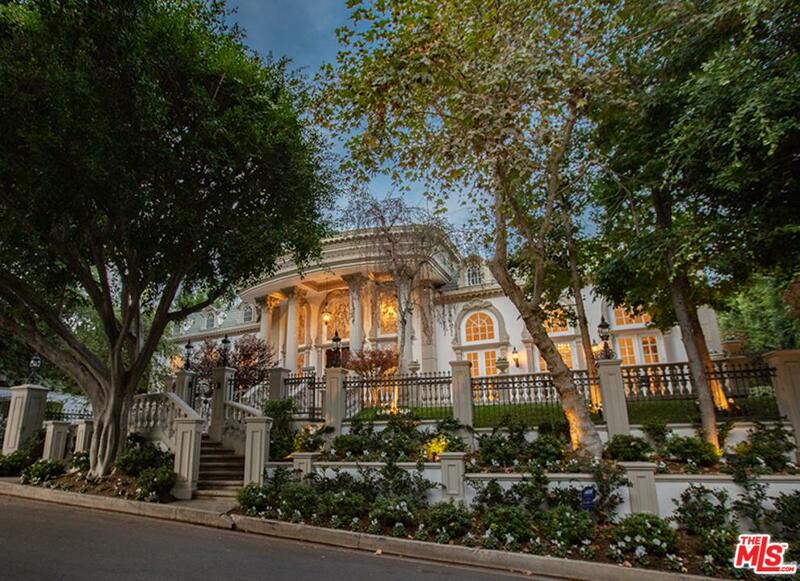 This European-style villa transports you to another world the moment you enter the gates. It sits on expansive grounds that are both bucolic and whimsical. Inside you’ll find a home filled with opulent details that mix effortlessly with modern amenities. And with eight bedrooms, you can invite everyone to the party!